Summer camps can be a lot of fun, but they can also be a lot of work if you’re the one running things. 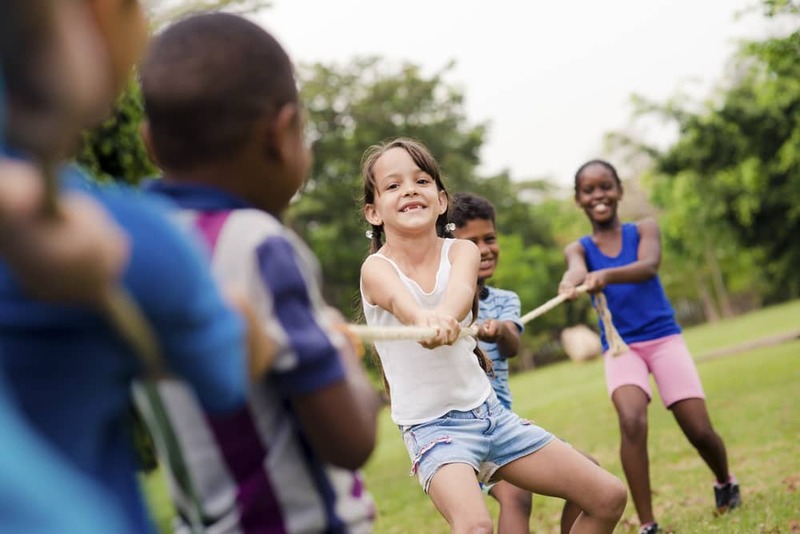 Whether you’re running a sports camp or a camp just for fun, chances are you’ll have some equipment for events and games. If this is the case, you’ll probably need a good place to keep all of that stuff, preferably somewhere that doesn’t involve cluttering up your home. Today in the Affordable Family Storage blog, we offer a solution: one of our great storage units! No matter how many things you have for your summer camp, we have a storage unit that can accomodate your needs. Some of our storage units are built to carry everything you’d store in a three-bedroom house, so we definitely have enough room for your summer camp gear. If you need to figure out what size storage unit you need for your stuff, just try our free and easy to use storage calculator. You probably won’t need to store your summer camp gear year-round. We understand our clients have different needs for different things. That’s why you can just go month to month, sign a shorter contract, or do whatever you need to do. When you choose a storage unit at Affordable Family Storage, we don’t lock you into a year long contract. Use your storage unit as long as you need it! When you’re done, you’re done. If you’re running a summer camp, it may not be your full time job, which means you’re constantly on the go during the summer months. You need convenience, and that’s something Affordable Family Storage is happy to provide. You can drive right up to our storage units and drop off or pick up whatever you need. Also, no more worrying about forgetting to pay the bill. We have easy online pay and you can set up autopay too. This makes everything as easy as possible. If you’re in need of a storage unit, there’s no better choice than Affordable Family Storage. We take a lot of pride in our dedication to customer service. When you store with us, it’s affordable, easy, and stress-free. For more information about our storage units, feel free to contact us today. We’re happy to answer any questions that you may have.